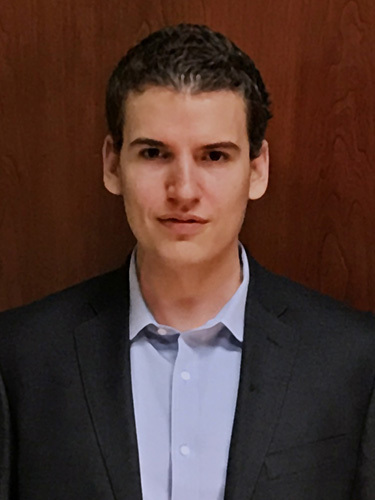 Daniel Eisner is a Sales Associate and Commercial Drone Pilot for Nye Commercial Advisors. Nye Commercial Manufactured Housing Team, totaling over ($850,000,000) in commercial transactions. Daniel graduated from Florida Atlantic University, with a degree in Health administration. However, one can never stop learning if they truly want to master their craft. Daniel is aggressively moving through the CCIM (Certified Commercial Investment Member) program. Also, he is one of the few commercial drone pilots in the state of Florida. Daniel has worked with several ACO’s (Accountable Care Organizations), along with Florida Medical Clinic, within the industry. Daniel’s several years of experience in the health industry, allows him to have a firm understanding of the healthcare real estate market. Daniel’s interest in finance and investment in real property, made real estate a passion. His hobbies include playing golf, traveling, reading, and spending time with family. Daniel enjoys giving his time to the community, and is involved with many charitable organizations.